The HP Monitor has a thin and sleek display adding style to your room or workspace. It delivers an edge to edge design with an expansive experience making it ideal for your imagery and entertainment. It's technicolour certified for colour accuracy and has ultra-wide 178 degree viewing angles so you can immerse yourself in crisp, Full HD resolution. 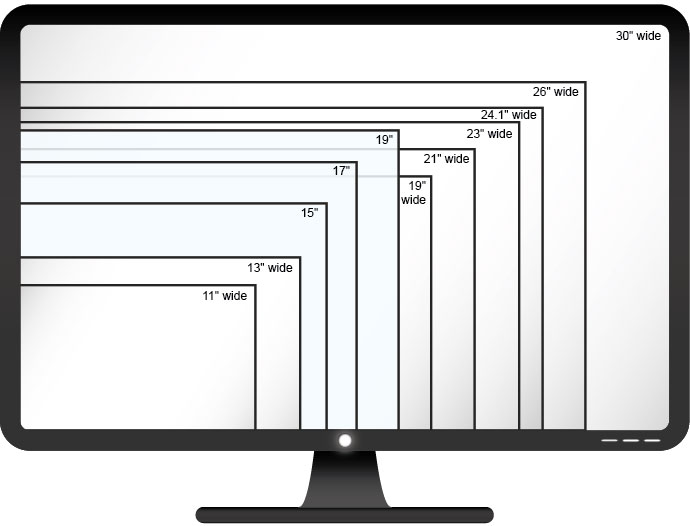 This HP monitor has a screen size of 27 inches. This monitor provides crisp and stunning images at a Full HD resolution of 1920 x 1080. Easily connect to your screen thanks to the VGA and 2 HDMI ports. You can enjoy brilliant image quality quickly thanks to the 7 ms response time. The edge to edge design delivers an expansive entertainment experience. It has an energy rating of 5.5, where the more stars a product has, the more energy efficient it is. The ultra-wide 178 degree angles allows you to view the entirety of each image. The panel is anti-glare so you don't have to worry about bright lights and reflections affecting your images.